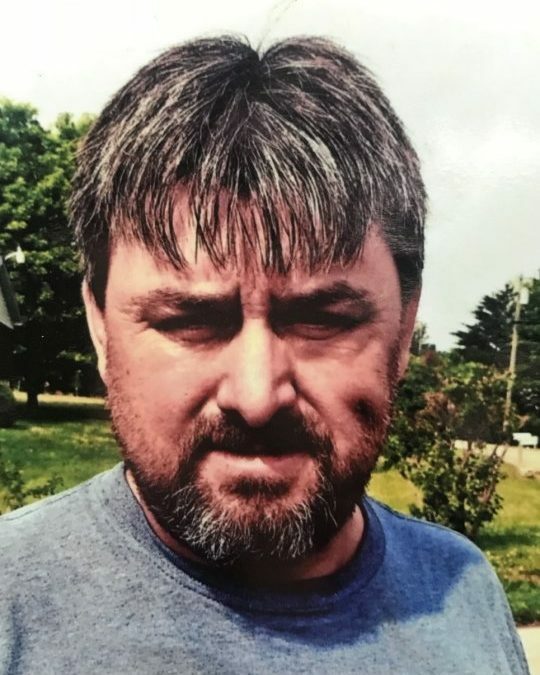 Cecil “Punkin” Dishman, age 45, of Monticello, Kentucky, passed from this life on Monday, September 10, 2018 at Wayne Co. Hospital. He was born on May 22, 1973 in Clinton Co. KY, the son of the late Cecil Baker Dishman and Norma Jean Evans Dishman. He was a mechanic and loved going to the farm and working. He was preceded in death by his parents; Cecil and Norma Jean Dishman. He is survived by his wife; Kirensa Dishman, one son; Aaron Dishman (and Kadee-Anna) of Monticello, five daughters; Whitney Dishman, Emily Dishman Vaughn (and Chris), Kaitlyn Dishman Joe (and Riedel), all of Monticello, Kristen Neison (and Brett) of Elizabethtown, and Haley Roberts (and Jacob Ingram) of Monticello, one brother; Rodney Dishman (and Brandi) of Monticello, three sisters; Becky Fulton (and Tiny), Tammy Catron (and Gilford) and Sarah Dishman (and Brandon) all of Monticello, fifteen grandchildren; Aiden, Avery, Ryan, Kiezan, Tyson, Azzilyn, Atalee, Kaitley, Kaden, Rielyn, Kaylee, Willow, Kaiten, Asher and Lexi. He is also survived by Willard Downs, of Monticello, who was a special father figure to him. Visitation will be at 12:00 p.m. on Thursday, September 13, 2018 at the Soul Harbor Church in Wayne County. Funeral Service will at 1:00 p.m. on Friday, September 14, 2018 at the Soul Harbor Church. Burial will be in the Dishman Cemetery. In lieu of flowers the family requests that contributions be made to the Cecil “Punkin” Dishman Memorial Fund, C/O Southern Oaks Funeral Home, 2110 W. Hwy 914, Somerset, KY 42503.  Southern Oaks Funeral Home is entrusted with the arrangements for Cecil “Punkin” Dishman.